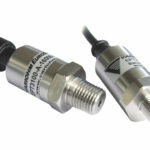 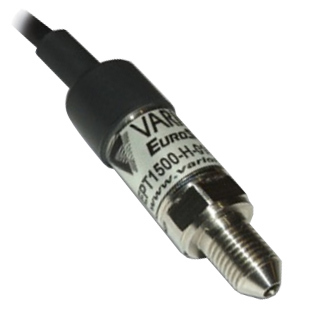 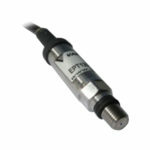 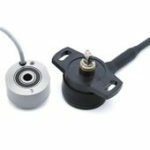 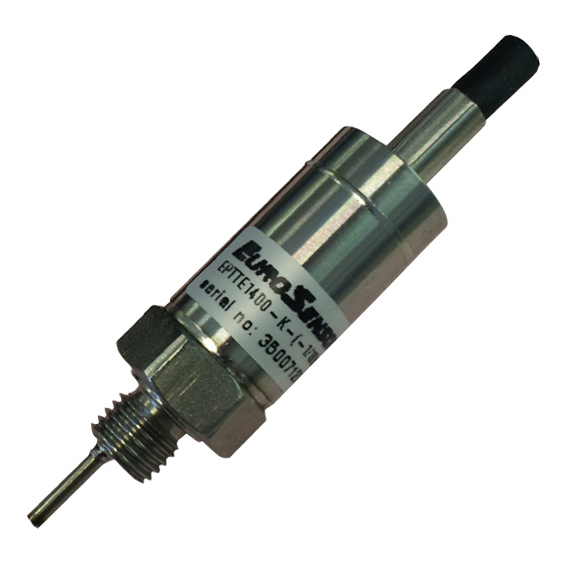 Variohm EuroSensor supply a wide range of rotary and linear position sensors, pressure transducers, temperature sensors and force transducers which are proven in many Motorsport applications. Specialising in reliable and cost effective sensors, Variohm offers a wide range of devices for all Motorsport industry requirements. 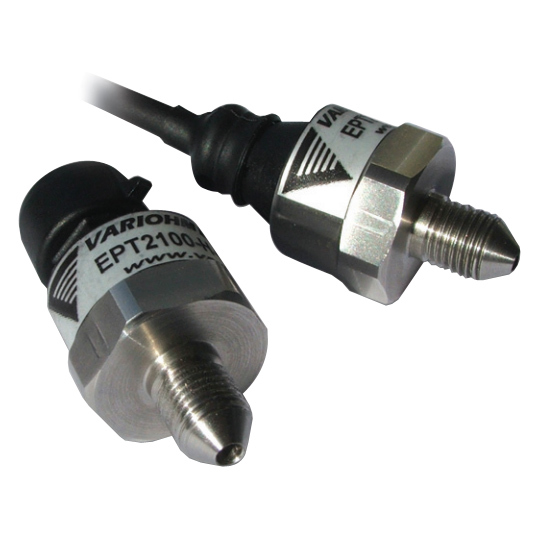 Variohm EuroSensor Motorsports Sensors have been successfully used in F1, A1GP, WTCC, GP2, Champ, Nascar, ALMS, Superbike, and many other series. 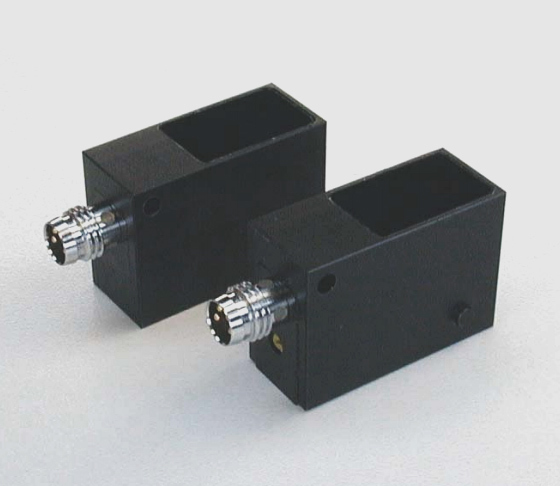 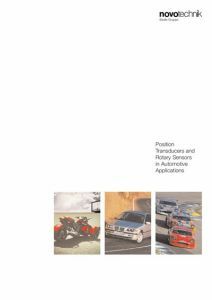 Specialist Position Sensors for use in the motorsports industry – including rotary, linear and non- contact position sensors. 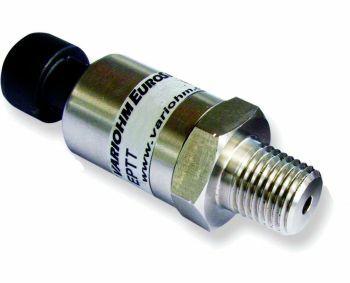 Pressure Sensors for use in the motorsports industry – including EPT pressure transducers and pressure sensing pitot sensors. 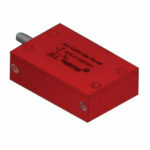 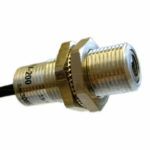 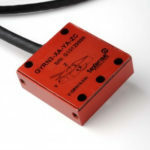 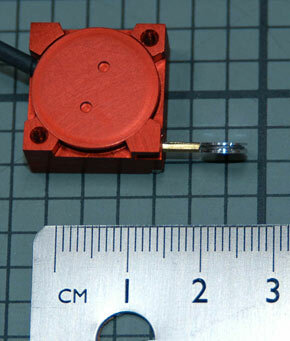 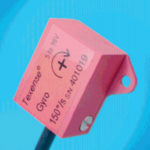 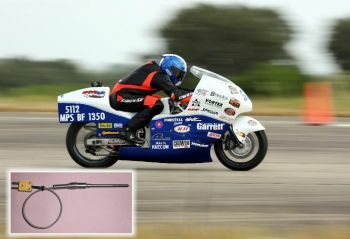 Acceleration and gyro sensors specifically for the motorsports industry. 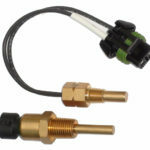 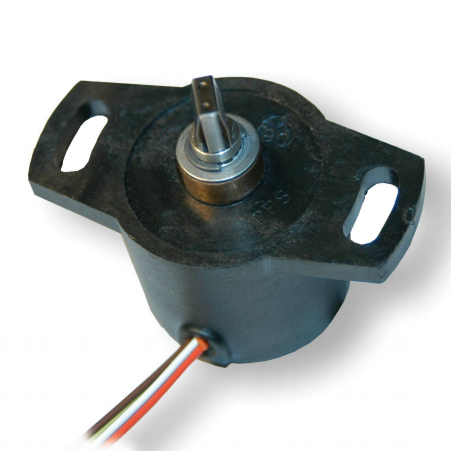 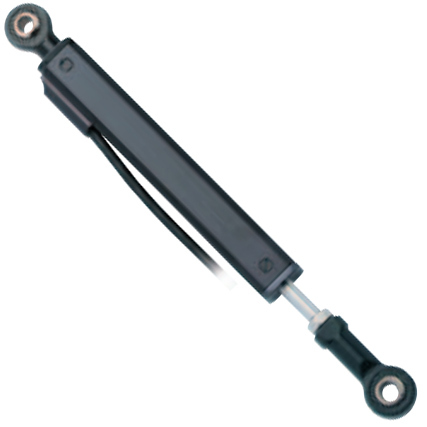 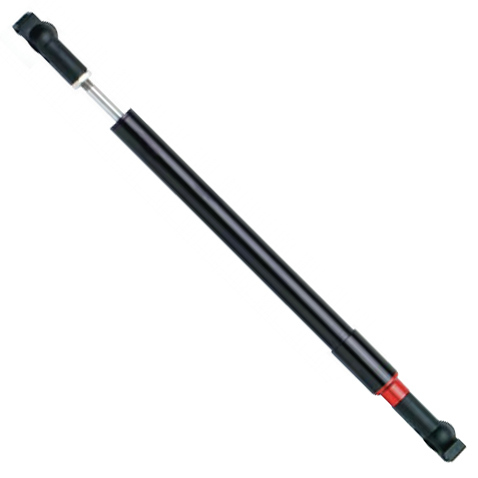 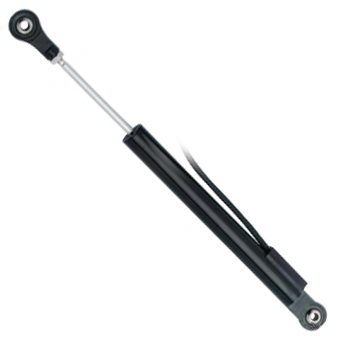 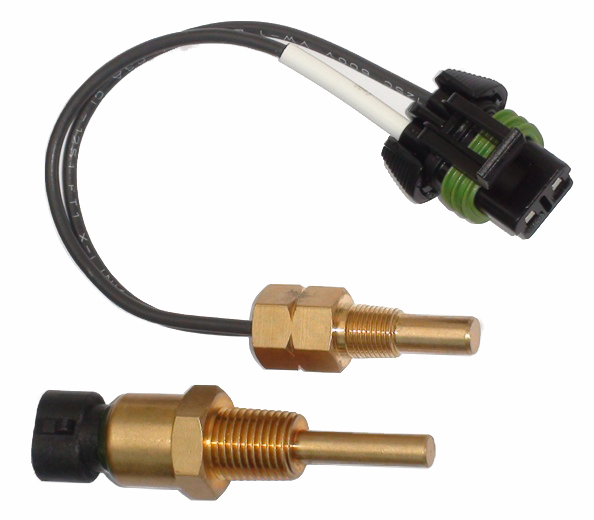 A range of Temperature sensors specifically designed for the motorsports industry. 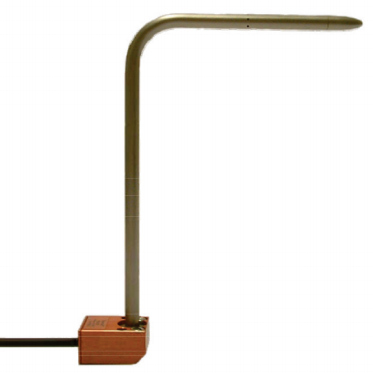 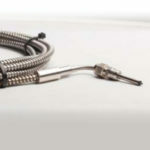 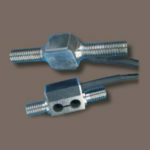 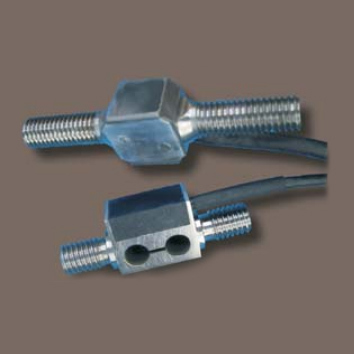 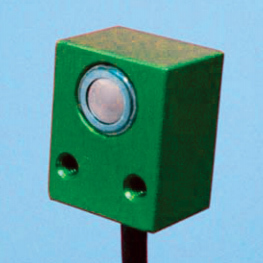 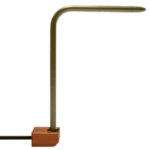 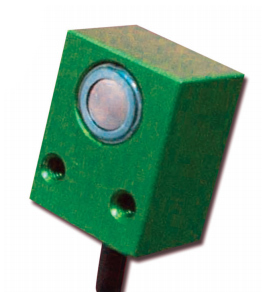 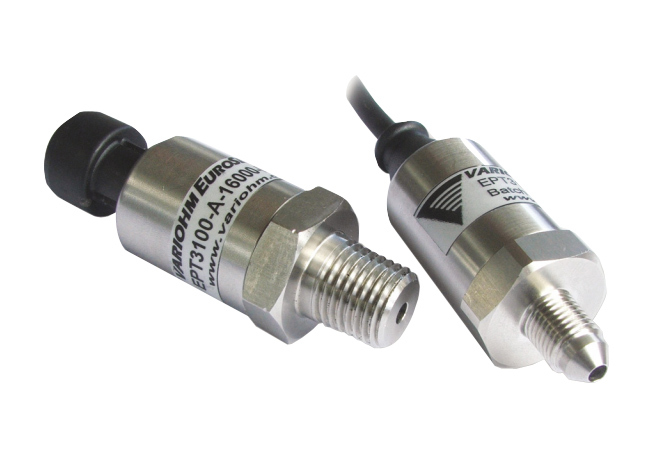 The range includes infrared temperature sensors, MSI/YSI temperature sensors and the Variohm INFRALITE range. 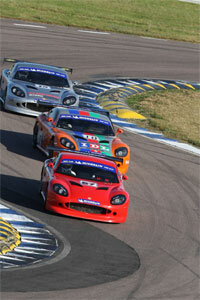 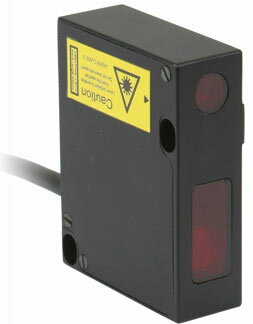 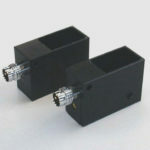 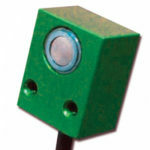 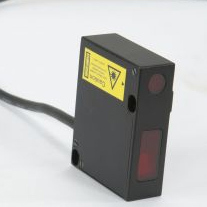 Laser Sensors specifically designed for use in the Motorsports industry. 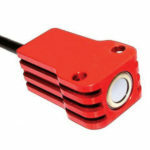 Gear Shift Sensors designed specifically to withstand the demands of motorsport applications, available in tension/compression and flexion versions.